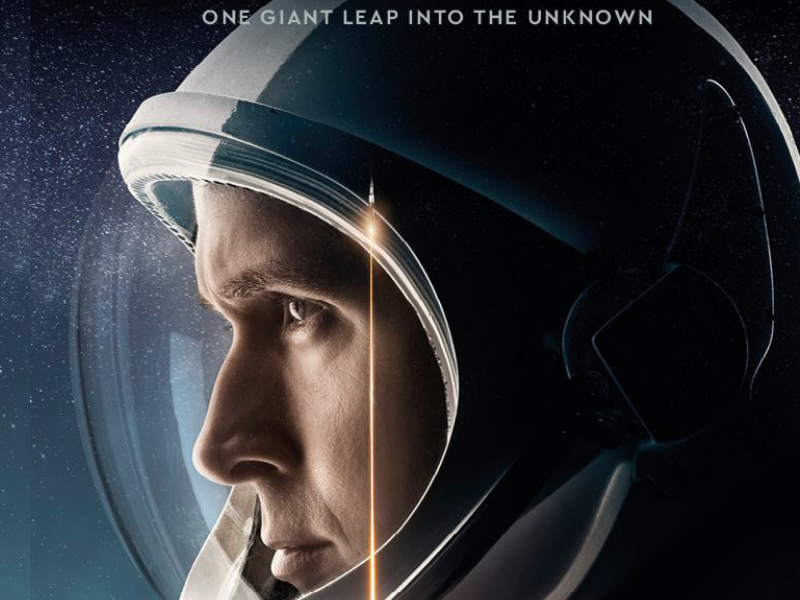 The new film about Neil Armstrong, the first man on the moon, is a compelling story. Next year will be the 50th anniversary of the moon landing in 1969. The world was gripped by faint black and white images streamed around the world from another one. I do not remember the event, I was a few months old enjoying an ice cream on a visit to my grandparents. There’s even footage to prove it – though its lack of sound exposes the gap between widespread technology of the day compared to NASA. I’ve grown up being fascinated by space, a product of my time and childhood posters of the Americans on the moon. This new movie is the story of Armstrong, much of which I did not know. The advantage of cinematic technology is that the audience are taken on the ride which feels very realistic. We ride up on Gemini and Apollo with deafening sounds of rockets, fire and metal. We can only marvel at the courage of anyone that has boldly gone where no one has gone before. Every experience new and unique, full of thousands of “what if’s”. I am only able to applaud the sort of courage I lack and the genius of the engineers, mathematicians and scientists involved. This is also the story of a family, one that isn’t terribly good at communicating. Their own inability to communicate well is echoed by the silence of space and the sea of tranquillity. We witness this through tragedy, but it is the constant silence of the background noise. Financial planning is all about your story. You and I may not make history, but we certainly impact those that know us. Good communication in any relationship is a major element of its success. Yet many struggle to express their feelings and hopes when it comes to money. Couples have their own backgrounds that inform their own decisions and these are rarely always complimentary. Much is unsaid. Yet for any financial plan to achieve the results that you want, communication is all. This is far more complex than simply helping you get from A to B. Your financial plan might be unique, but you don’t have to be the test pilot for the tools that help you. You can rely on timeless principles of investment markets and ancient realities – all things will pass. Today is tomorrow’s history. As with the skill set deployed by Armstrong, some is art, some is science and some is intuition. The issues for all of us to understand are the real risks that we run and the importance of a stress-tested plan. You may not have the need, desire or resources to get to the moon, but wherever you want to go, understanding what horizon you are looking at and what the compass is telling you are vital.